Past Lives readings and more for listeners. Tonight Annette will be again doing Past Lives readings and present readings for callers. Ed will do Psychic Readings for callers with specific questions. 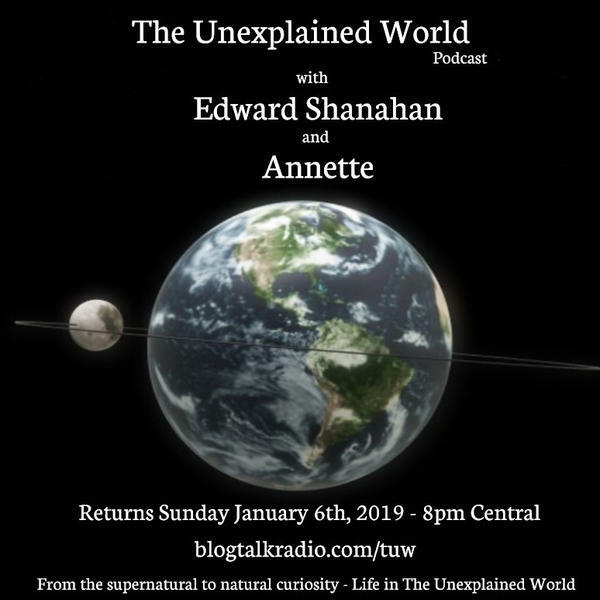 Join us for this special broadcast (90 minutes), for the new year of 2009 with The Unexplained World.